so this card I made for her, had her big number on...but little! lol! I LOVE that stamp - it was a freebie on a card-making mag earlier this year. and I paper-pieced each slat on each house. 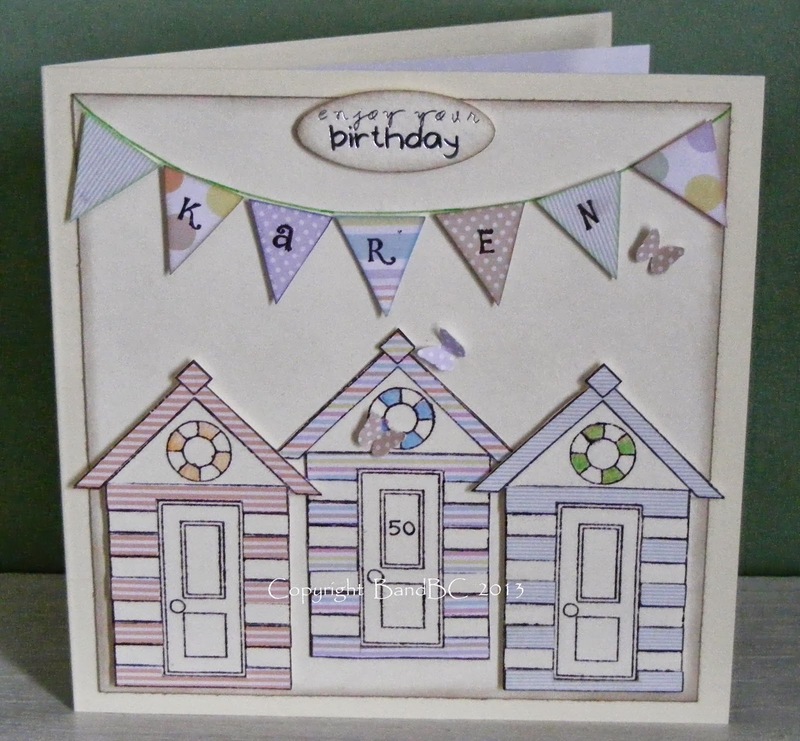 I used some lovely pastel docrafts papers. I spent a long time on this card and loved every minute. Brilliant card, well worth the time you spent on it! This is a lovely card. A lot of work has gone into it. I am sure your friend will love it. 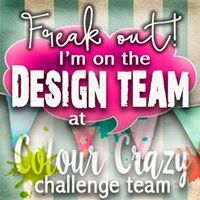 Thank you for joining the challenge at Whoopsi Daisy. Hope to see you again next time. 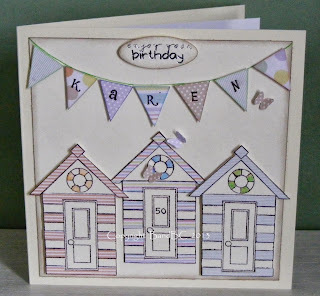 I really like the nice soft colours you used for this card Vicki, and the way you put the banner across the top with the recipient's name... great idea! 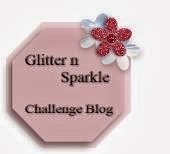 really fresh and pretty card! This is so stunning, I love the images used and such great colours. 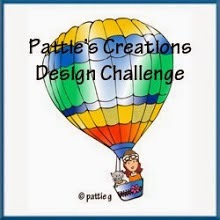 Thanks for playing along with us at Scrappers Delights Challenge blog.